Born in what is now the Burgh of Leith in Midlothian, Scotland, Miss Cadwallader came from a moderately wealthy family of glassmakers. The Cadwalladers specialised in the creation of high quality glass for chandeliers and mirrors, mainly for export. After private tutoring she frequently accompanied her father across Europe on his business trips, quickly becoming fluent in several languages. 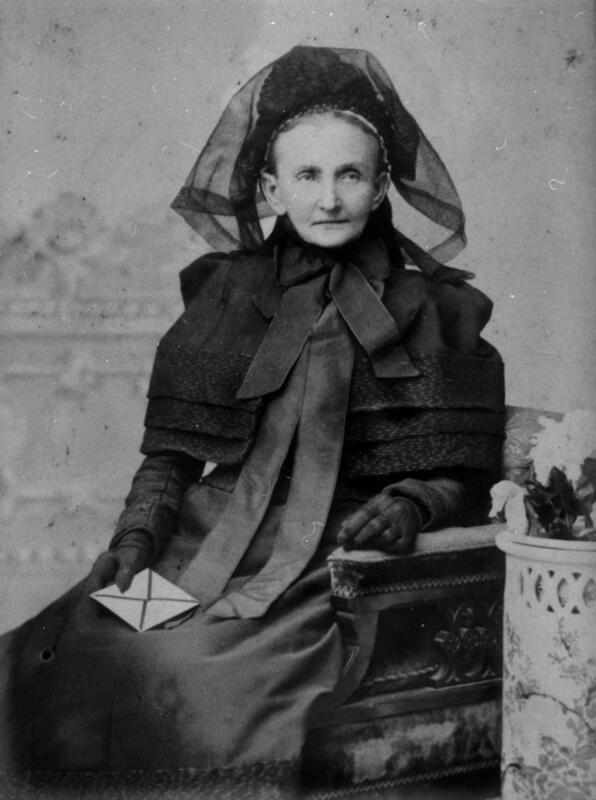 Of staunchly Presbyterian stock, she was active in Church organisations from a young age, and attributes much of her success to her unwavering faith. Recruited in 1822, only a few years after the Society’s formation, Miss Cadwallader was one of the first female members admitted. She is currently one of the longest-serving members and holds several awards of merit for valorous action in the field. Renowned for her intelligence, faith and hard-headed practicality, Miss Cadwallader has outlived the vast majority of her peers while notching up an enviable list of successful investigations. Currently she is acting in an oversight capacity to the Society’s Glasgow Chapterhouse on the orders of the Tribune herself.